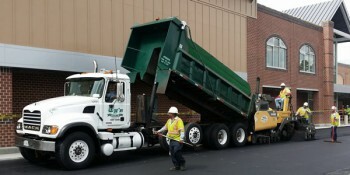 Home - Tys Hauling & Paving, Inc.
We understand you need a your job done correctly and on-time. We have all the equipment necessary, no rentals, no extra fees. That's the Equipment Advantage. 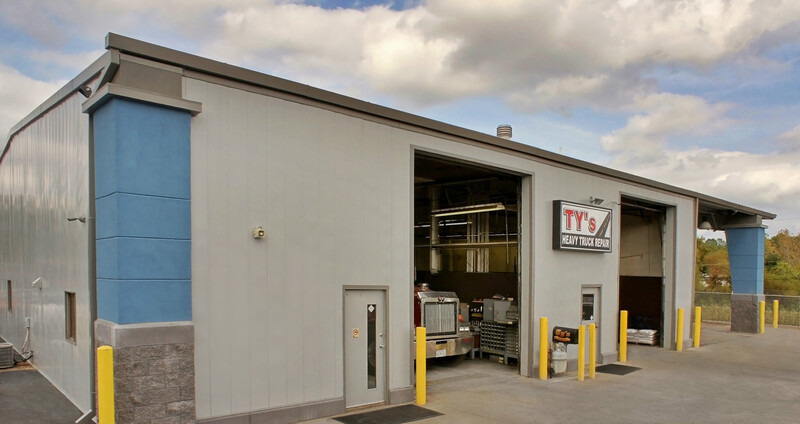 Not only are Ty's vehicles meticulously maintained, but we can offer heavy truck repair to keep your vehicles in-service. We also have remote service trucks to ensure quick maintenance at work sites. 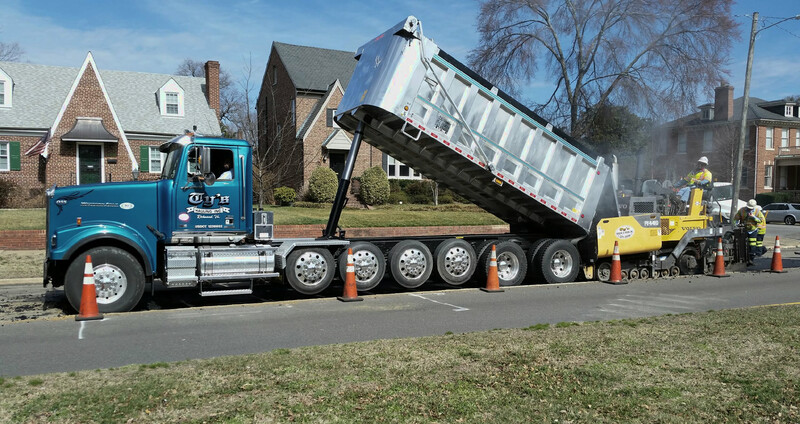 Ty's Hauling & Paving has all the professional certifications and insurances to provide commercial services for government and private projects. 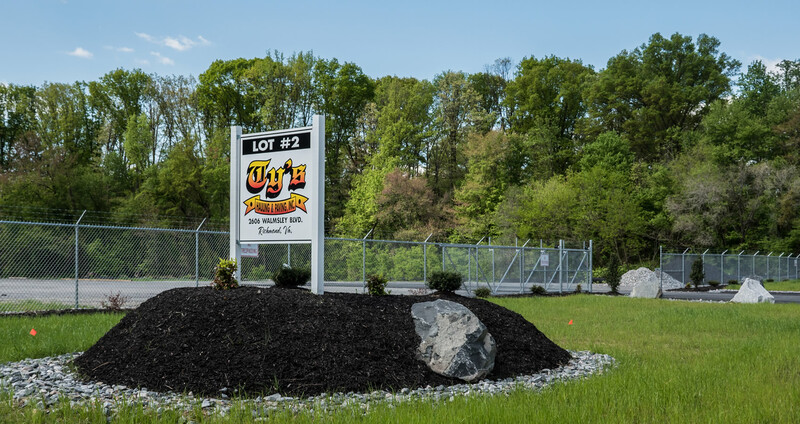 We offer asphalt paving for commercial properties and state & local municipalities. 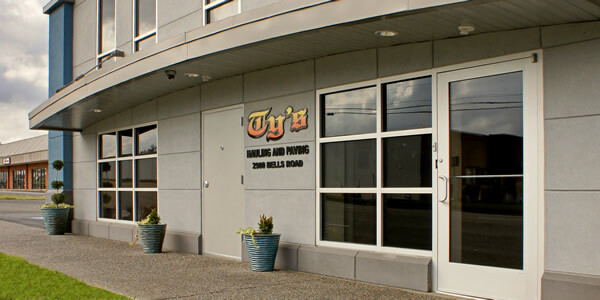 As the core service offered at Ty’s, we are dedicated to providing only the best finished product, installed precisely to our client’s specifications. Ty’s provides Hauling throughout Virginia. 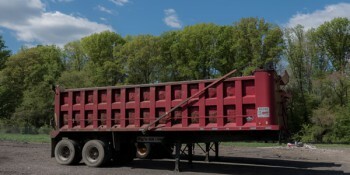 We are capable of meeting each customer’s unique hauling needs. We have the capabilities to provide commercial hauling services for each client’s unique needs. 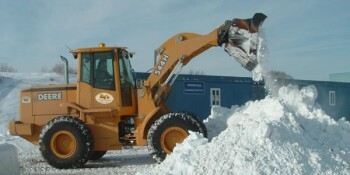 Ty’s snow removal response times are some of the best in Virginia. We utilize an adequate amount of man power to have your property cleaned up with a reasonable amount of time after a snow storm. 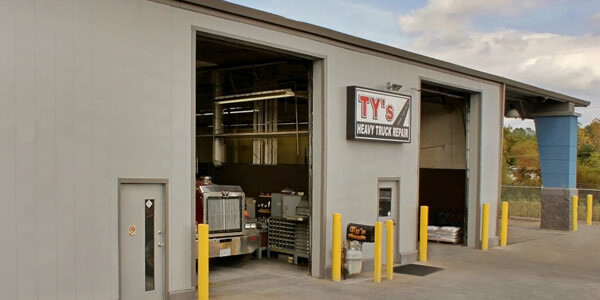 Ty’s Heavy Truck Repair understands the importance of customer, truck and equipment up-time. We provide preventative and scheduled maintenance plans to suit customers’ schedules and respond quickly with our on-call roadside assistance service should there be any unexpected events. 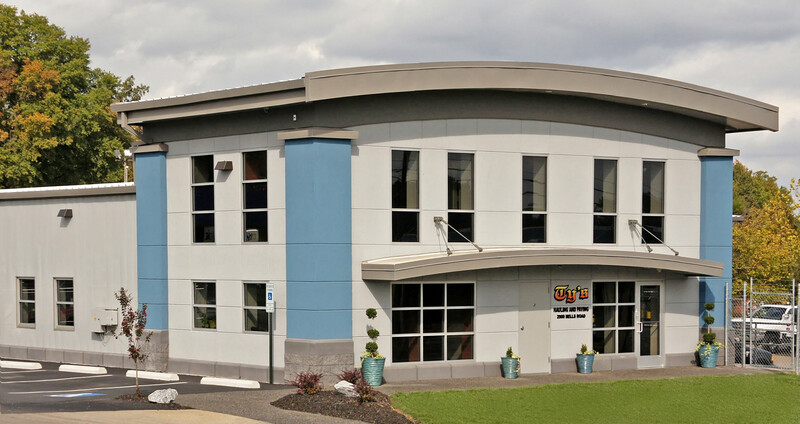 Ty’s provides professional machinery moving, heavy equipment moving, machine transport and machinery rigging services. 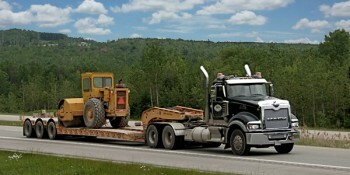 We can transport heavy machinery and tall loads with our specialized Lowboy trailer. 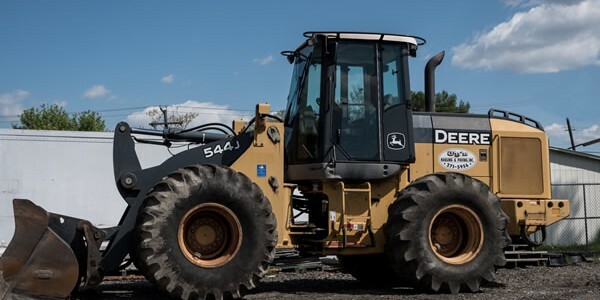 We provide quality commercial Demolition and Wrecking Service throughout Virginia. 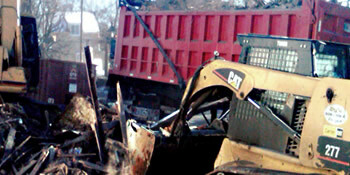 Ty’s is insured and has the proper equipment and experience for the successful completion of your demolition project. We have all the necessary equipment needed to perform a variety of paving services. 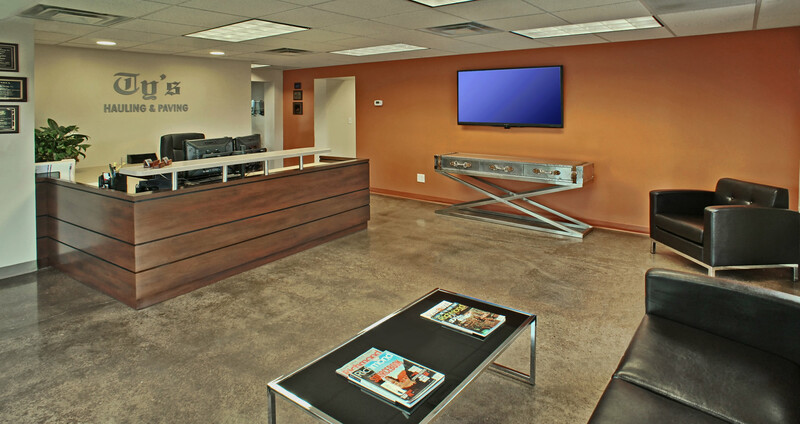 Our on-site full service mechanic shop repairs our trucks and equipment in less than 24 hours. Copyright © 2015 Ty's Hauling & Paving, Inc. All rights reserved.